I have one in my tiny house which is 31 by 8 foot. It is easy to light, stays in at night and I can cook and heat water on the top. At present it does all my heating, water for dish washing and showers and most of the cooking. I have cooked veggie bacon eggs and mushrooms, stew and dough balls, boiled eggs, soup and many other things. The air wash keeps the glass clear and the ability to shut air flow right down at night means it easily stays in till morning so the tiny house never drops below 12 degrees and is easy to sustain at 20 degrees in the day. 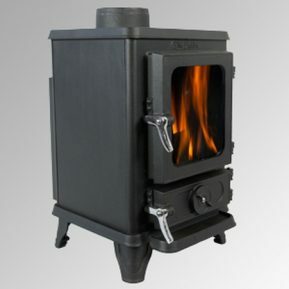 It looks great, is robust, does not require a structural hearth and being cast iron is a great heat store. 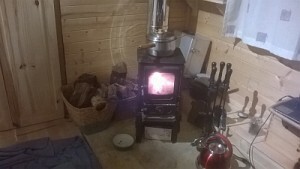 I would recommend it to anyone looking for a small stove. 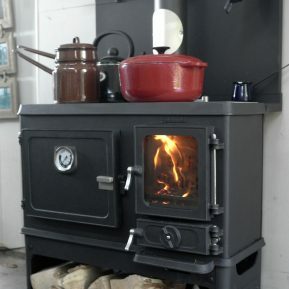 Hobbit stove in my old fire truck!! 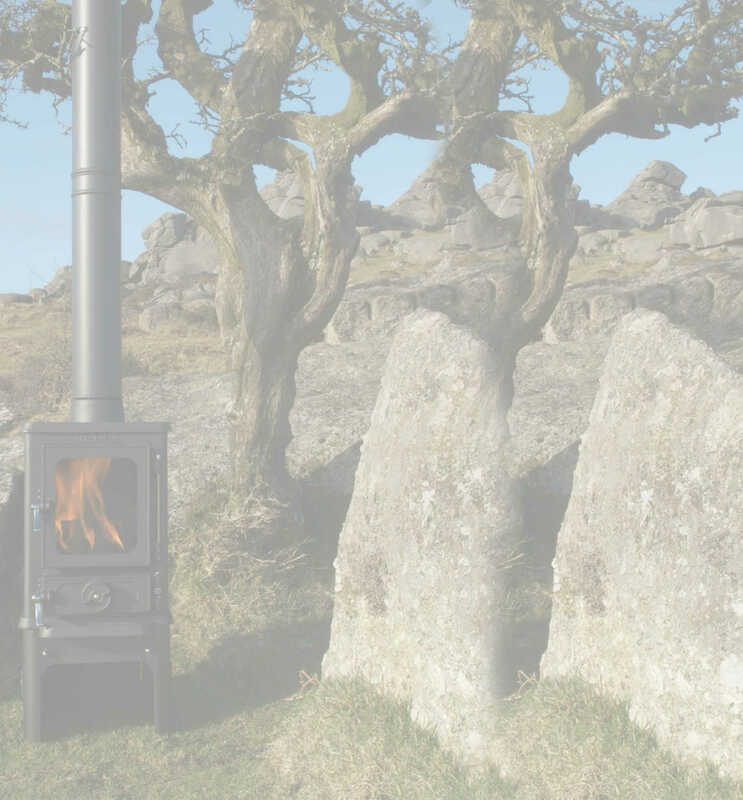 Home of the Hobbit stove for 10 years now!